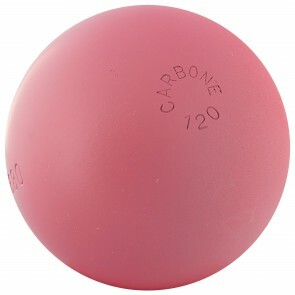 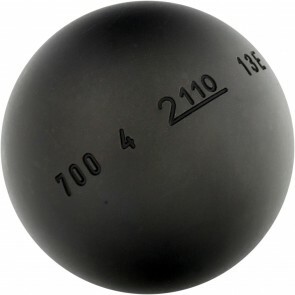 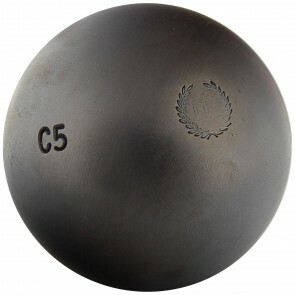 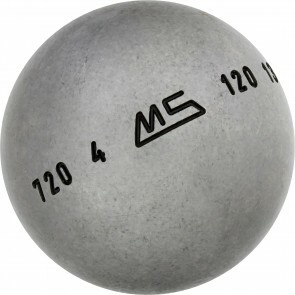 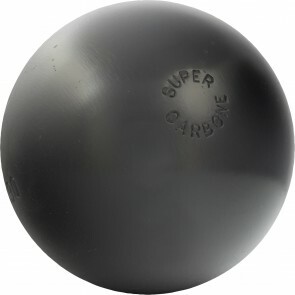 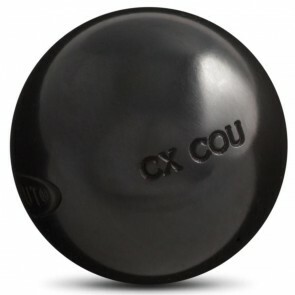 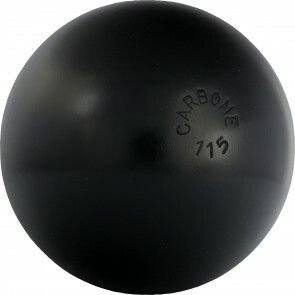 Petanque balls in carbon steel have a good grip in hand. Generaly, they are cover with a protection layer which leave in use. 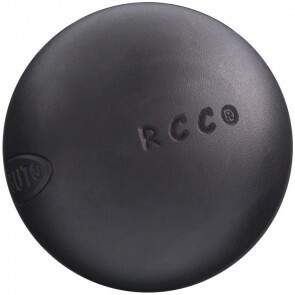 They required, nevertheless, a regular cleaning by oil, beacause they have a tendency to oxidize and rust. 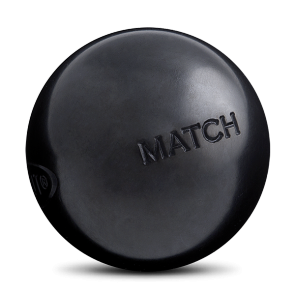 Need some help to choose the good material ? 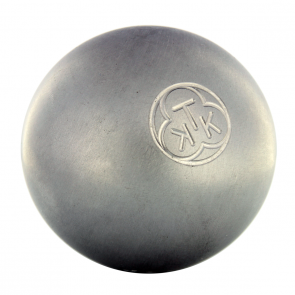 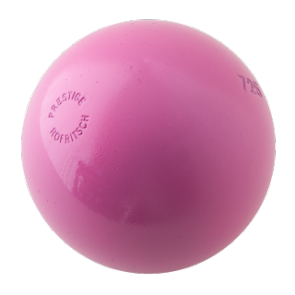 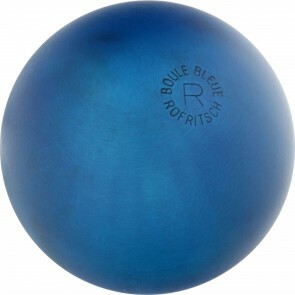 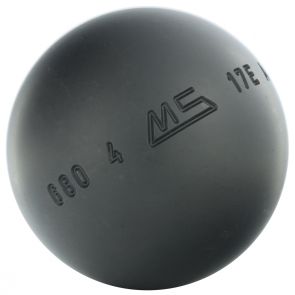 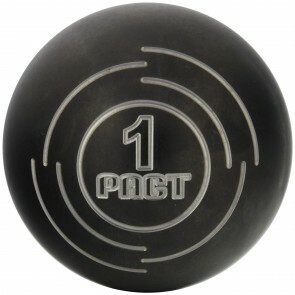 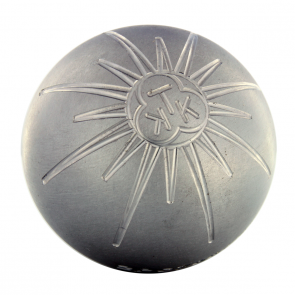 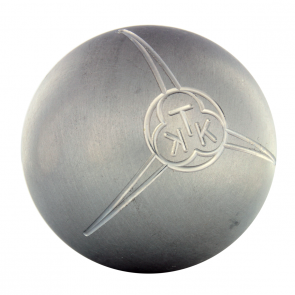 Discover our advices to choose the right petanque balls.